Looking for a way to bring your employees together, but sick and tired of eating pizza while you stand around the boardroom table? 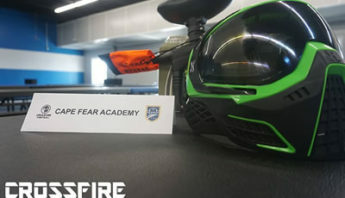 At Crossfire Paintball, our amazing paintball course is exactly what you need! And thanks to our exciting indoor, air-conditioned course, you’ll never have to worry about canceling because of lousy weather! 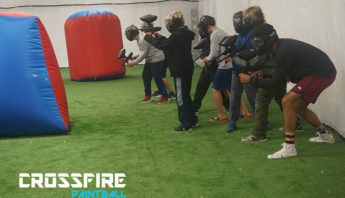 WHY HOST A CORPORATE PAINTBALL EVENT? 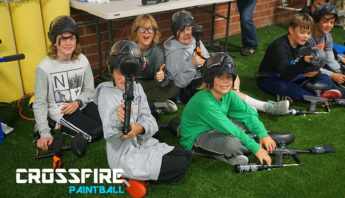 There are a million reasons why you should consider a paintball tournament for your next corporate event. Number 1 being that it’s just plain fun! Employee Bonding – When you’re sitting at work, everyone is aware of the unspoken ranking order amongst employees. 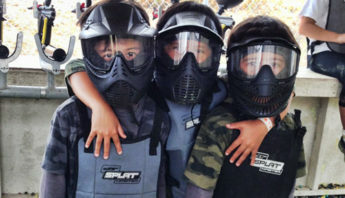 Out on the paintball field, however, the ground is level, and everyone is the same as everyone else. There’s no reason that an intern can’t take down the CEO! It’s the perfect way to break down walls – and all the rules – and open up communication amongst your team. Competition – Want to light a little theoretical fire under your team? Striking up some friendly competition is a great way to generate enthusiasm for work. 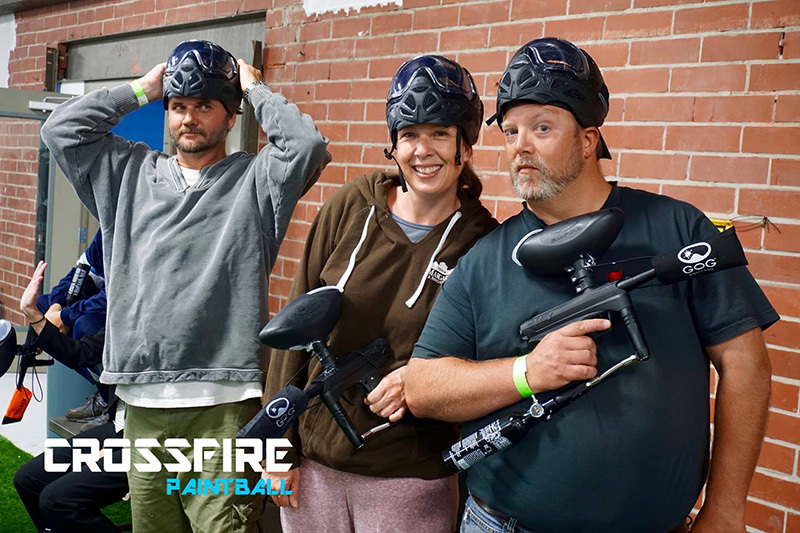 After you’ve finished with your paintball experience, try and explain how you want to bring the same level of excitement and hard work back into the office. 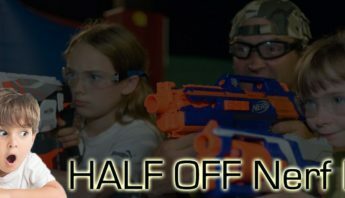 Customer & Vendor Experience – I don’t know about you, but an afternoon on the paintball course sounds like a whole lot more fun than the same old happy hour cocktails. When you’re trying to win a new client, give them something to remember, and set yourself apart from the competition! You can even use our interior staging area to showcase your sales pitch after you’ve gotten done battling it out!